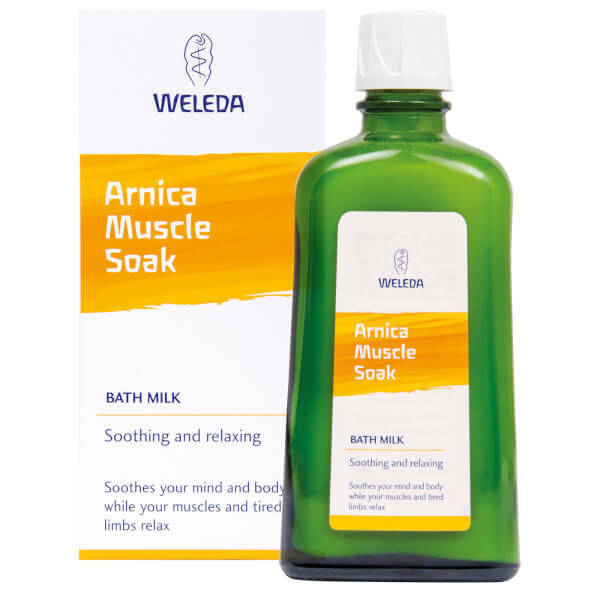 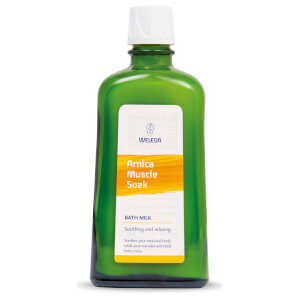 Lift away aches and strains with the Weleda Arnica Muscle Soak; a natural, holistic treatment that seeks to impart homeopathic effects and promote a sense of relaxation. 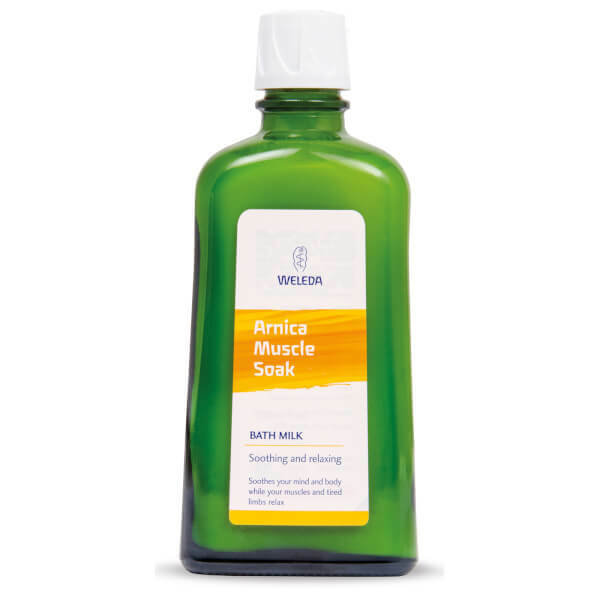 The bath soak is powered by Arnica Flower extract, renowned for its healing capabilities for bruises and tension, while a blend of Rosemary and Lavender essential oils create a deeply soothing fragrance. 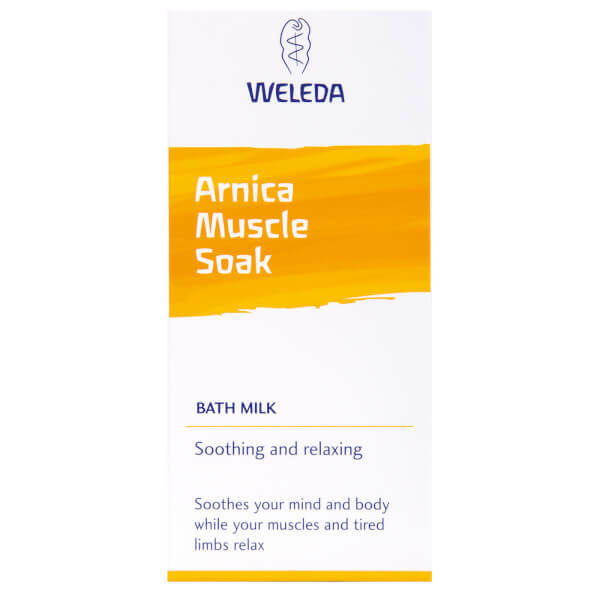 Ideal for recovery from physical exertion and pressure, it transforms your bath into a spa-like experience and brings instant relief from discomfort and tension.